Cities are increasingly at the center of the world’s economic, political, and social focus. A new report, The 2016 Arcadis Sustainable Cities Index, ranks the world’s top 100 cities based on sustainability. It looks at both emerging and developed cities on three dimensions of sustainability: social, environmental, and economic. Social has to do with quality of life for people, environmental has to do with energy and pollution, and economic has to do with the business environment. The purpose of the report is to help city leaders see how they match up to other cities, and see where they might have room for improvement. By putting a focus on sustainability, some negative outcomes of urbanization like increased housing prices, pollution-caused climate change, and a shortage of jobs can be avoided. Zurich, pictured at the top, is number one due to its environmental focus, reputation for high quality of living, and financial institutions. But, on the subindex which measures social factors, it only ranks 27th due to how expensive it is and because of the lack of work-life balance. Seoul, pictured just above, ranks number one on the social factors subindex, which makes it the nicer place for people to live. It is likely to stay at number one, because of Seoul’s high health and education rankings and its people-centered 2030 Seoul Plan. 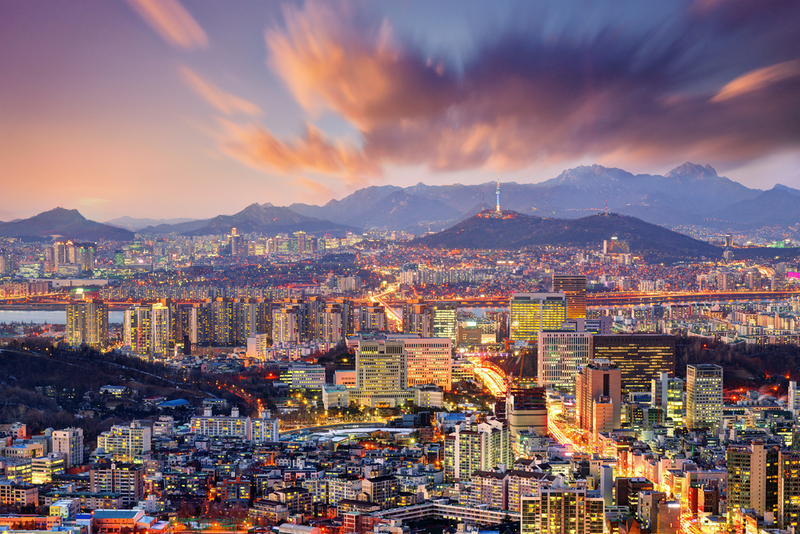 Overall, Seoul ranks 7th in the world on all three dimensions. Broadly speaking, what can we learn from this on how to make cities better? On the social factors subindex, the main predictor of sustainability ranking is income inequality. Income inequality leads to crime, low education, poor work-life balance, and health issues. This is why places with low income inequality, like Northern Europe, have many cities ranking so well. Lowering income inequality is the key to making cities sustainable and a great place to live. Is your city on the list? Where would you want to live most? Tell us in the comments on Facebook.